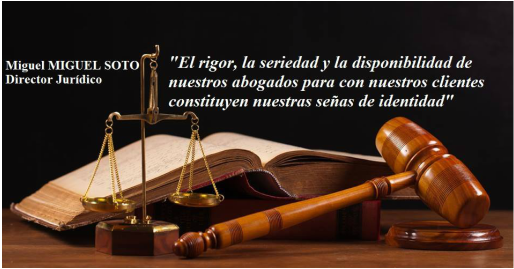 We put at your disposal a team of Spanish, French and Russian PROFESSIONALS, SPECIALIZED in the different branches of law and with extensive experience, in order to respond quickly and accurately to all issues (civil, criminal, labor, etc.). ) that we can consider both individuals and companies. ​We offer a protection for all types of issues (criminal or civil proceedings) misdemeanors, traffic accidents, wills, contracts, divorce, alimony, compensation, layoffs, companies, obtaining a residence permit, citizenship, intellectual property, real estate etc.